TechInAfrica – The employment rate in Africa is respectively high, dominated by youths. In order to address these challenges, many initiatives have been conducted, including a training program to reduce the employment rate. One of the youth training programs is initiated by the Federal Executive Council (FEC). The training program will uncover job opportunities for 60,000 Nigerians between the ages of 18 – 25. 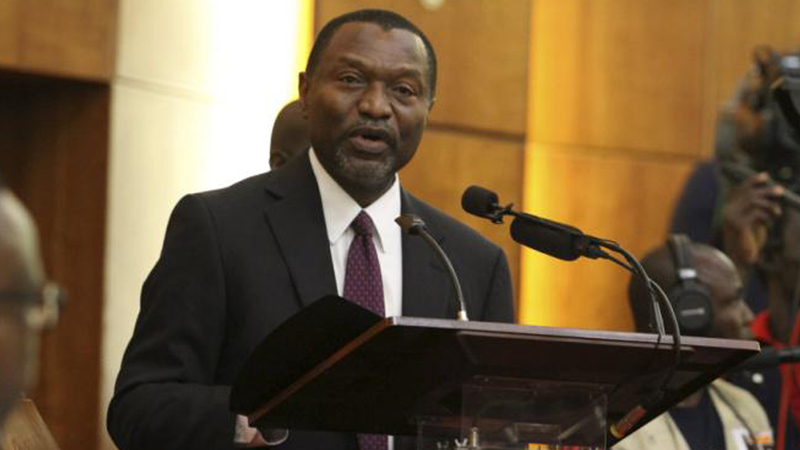 According to Udoma Udo Udoma, Minister of Budget and Planning, the program is a youth empowerment program based on mobile computing and commonly used electronic devices. To support the program, the Nigerian government spend NGN 259,000/person and an extra NGN 207,000 will be spent on work tools for the program. The training will last for nine months with an overall value of NGN 5,595,669,000. The Minister said that the new program called the N-Power knowledge multitrack youth empowerment program. It is opened to all unemployed graduates in Nigeria. It has been awarded to Softcom Limited and run under the support of the National Social Investment Program (NSIP). The Minister furthermore said that when the program ends, they will select 12,000 unemployed youths to be trained and given relevant given devices. They will also have to train some other unemployed youths which leads to creating 60,000 employment. 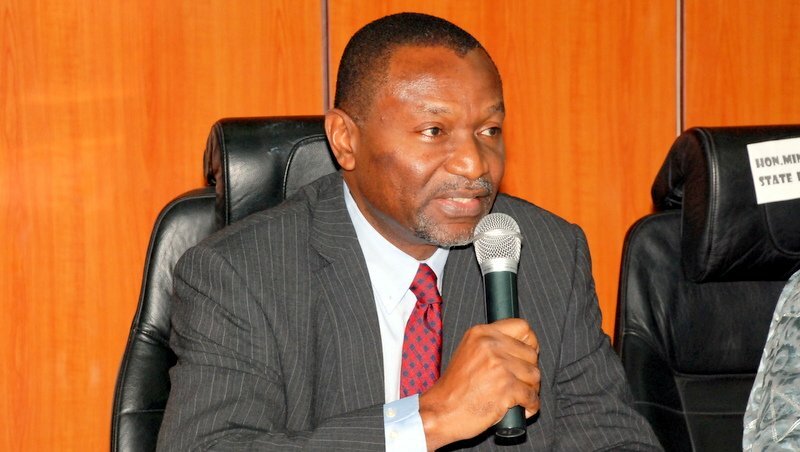 According to the recent report by the Nigeria National Bureau of Statistics in December 2018, Nigeria’s unemployment rate stood at 23.1%. The number increased compared to the report released in the third quarter of 2017 which stood at 18.8%. Just within a year, the unemployment rate in the country increased from 17.6 million in the fourth quarter of 2017 to 20.9 million in the third quarter of 2018. Therefore, tackling the unemployment rate has become one of the major focuses of the country. Through the youth empowerment initiative, hopefully, can help to reduce the employment rate in the country.